Compassionate Memory Care, Priceless Peace of Mind. Our team members are specially trained and certified to provide quality and compassionate care to our memory care residents. Our goal is to make our neighborhood as welcoming, comfortable and safe for our residents with dementia, Alzheimer's, or other memory-related diseases. Our program is designed to instill a sense of accomplishment in our residents, bolstering their sense of independence and quality of life. Our memory care neighborhood provides a warm and homelike environment for people living with dementia or other memory-related diseases. Homes are spacious, secure and comfortable and help residents live life as fully as possible. 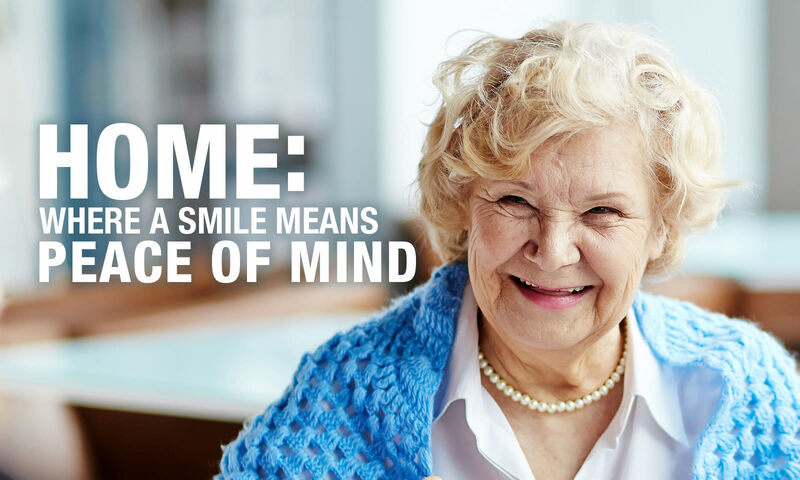 Sumter Senior Living's personalized and tailored memory care program focuses on involving residents in everyday social activities that are enjoyable and stimulating. Each apartment is equipped with the latest in security and quality design features.